The doctors and staff at Cedar Grove Veterinary Services would like to remember and honor the friends that are no longer with us. 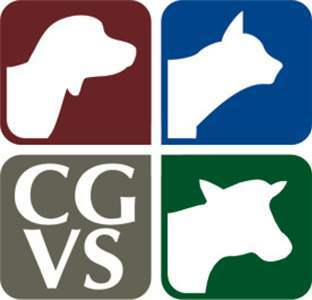 Treasured Friends, a support group sponsored by Cedar Grove Veterinary Services, offers its condolences and support to all who have lost friends. You can click on the link below to access the Treasured Friends Support Groups Facebook Page.